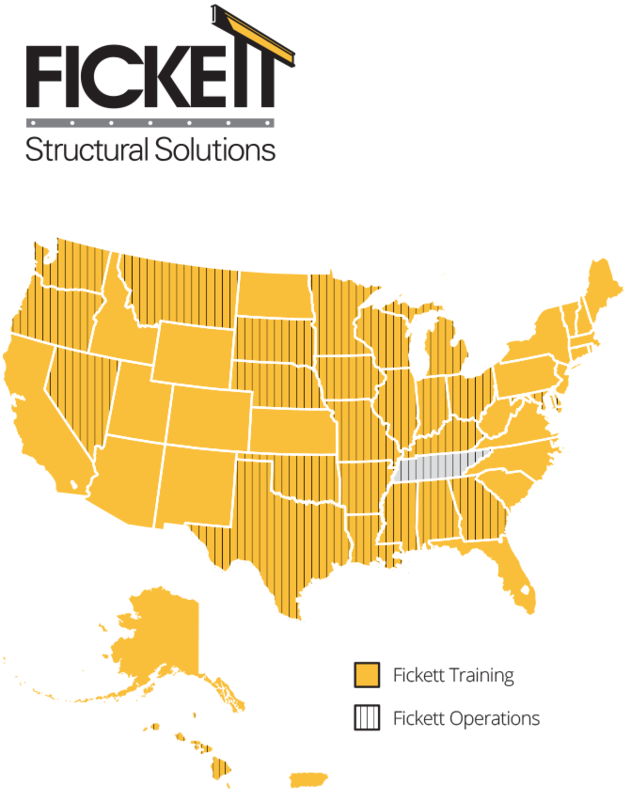 Fickett Structural Solutions has been partnering with owners and contractors since 2001, ensuring quality through specialized construction knowledge and experienced personnel. We perform Quality Assurance Inspections for structural steel on both new and existing structures, from fabrication to field erection. Our inspectors and engineers ensure that your project is constructed according to the plans, specifications, and applicable codes. We safe guard structural safety through specialized inspection knowledge utilizing experienced, dedicated personnel. We’re your partner for the life of your structure: from the design and construction, through its service life. We support you through best practices, expertise, ready communication and mobilization. Our qualified engineers and inspectors have over 10 years of experience working with the US Army Corps of Engineers.